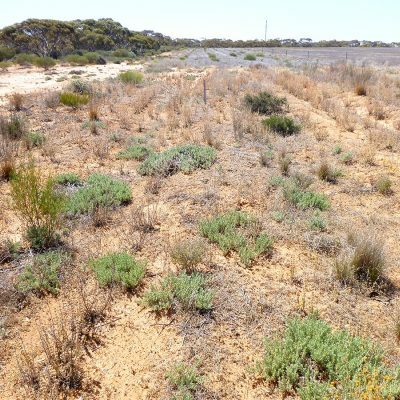 EBS Ecology has been contracted by Mitolo Group over the last five years, to undertake vegetation monitoring. 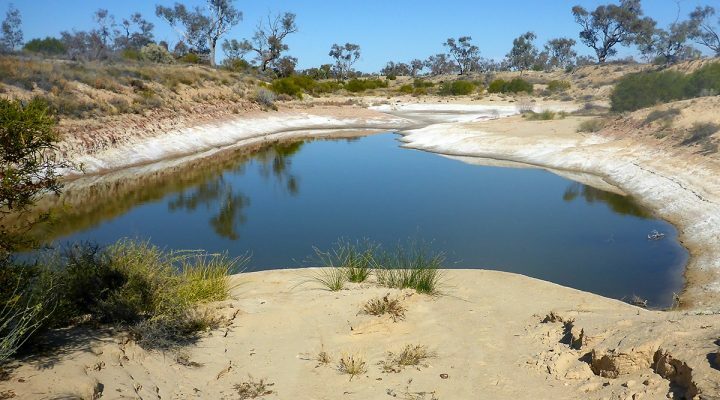 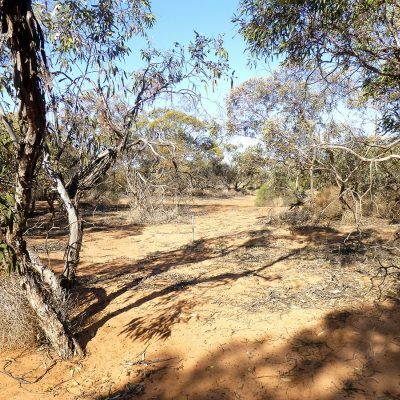 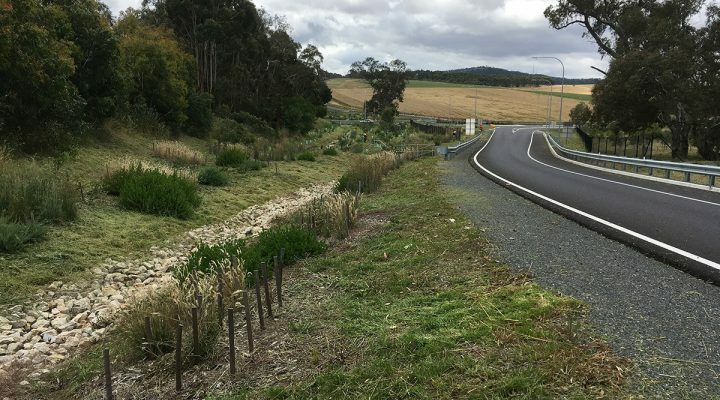 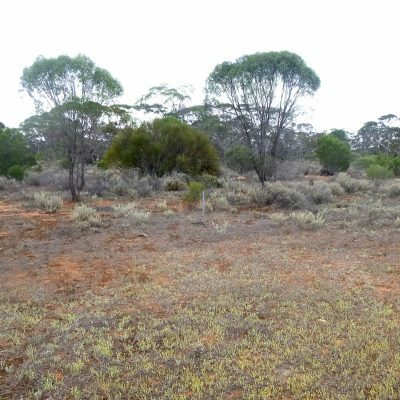 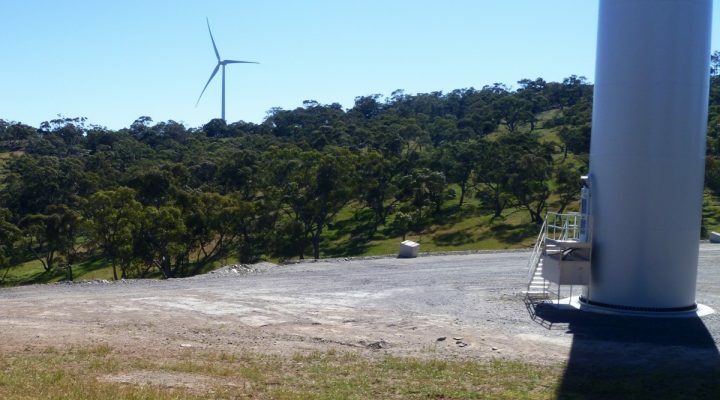 There are three management plans, of which specific management activities require reporting on to the Department of Environment, Water and Natural Resources (DEWNR). 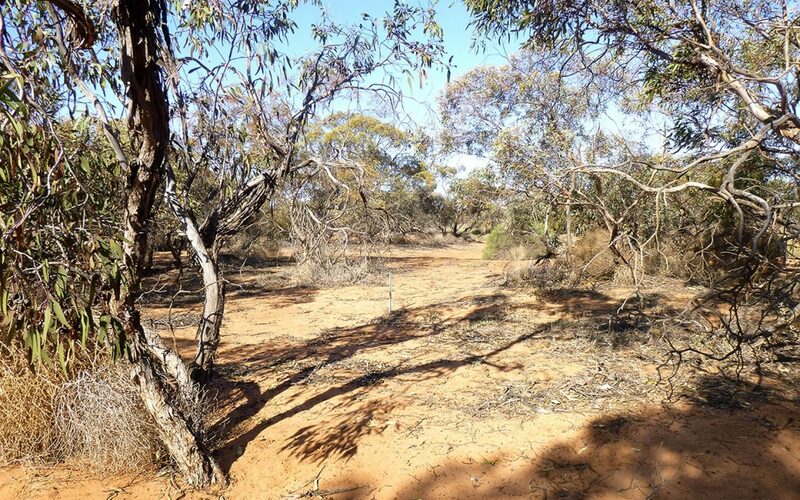 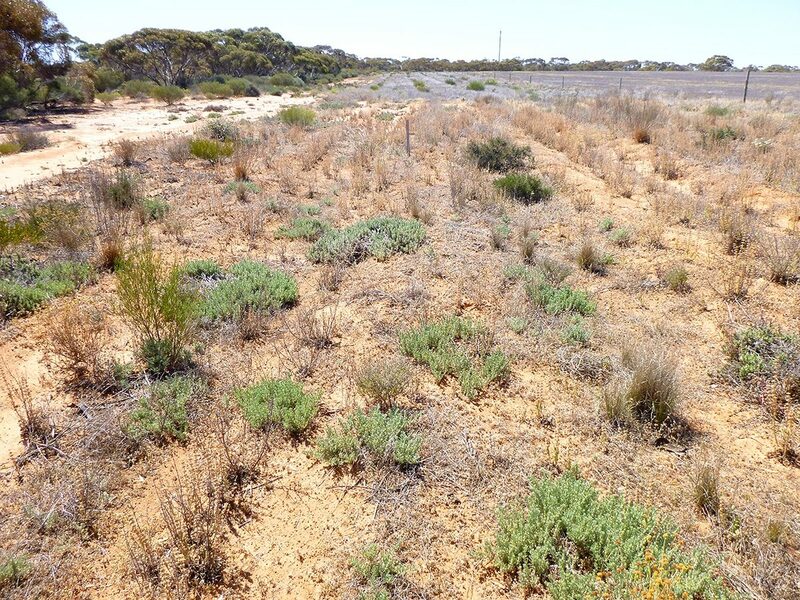 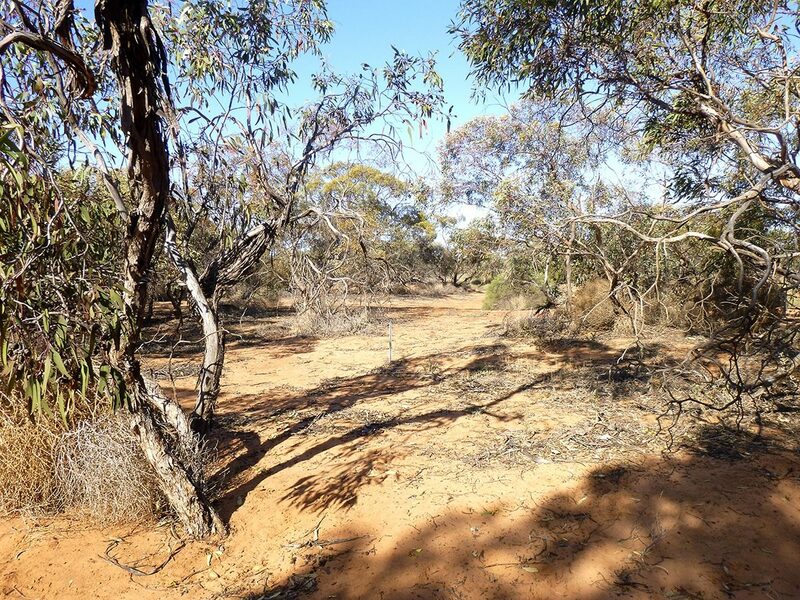 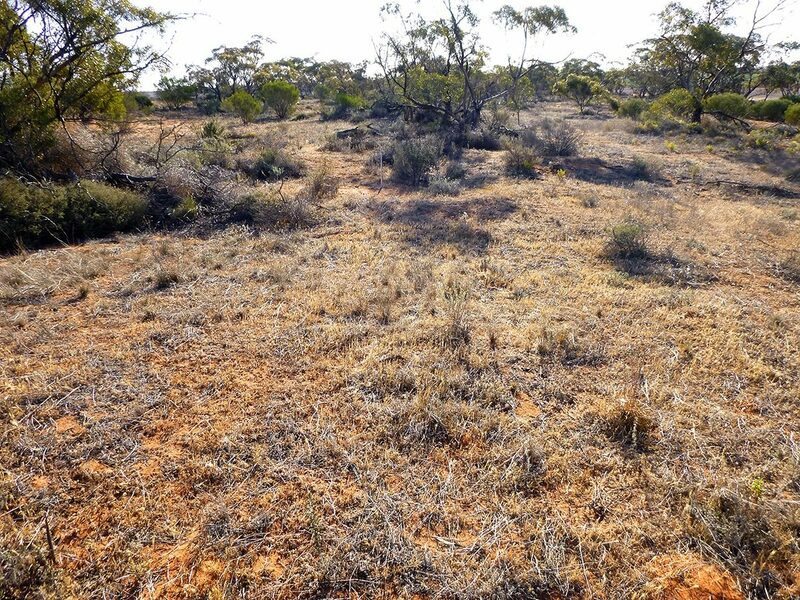 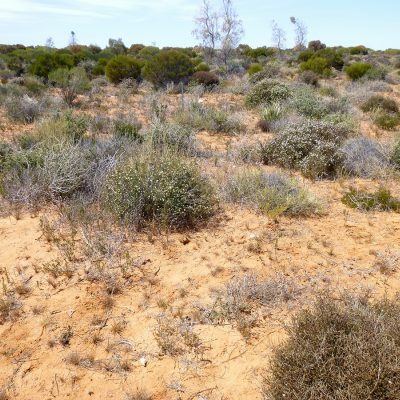 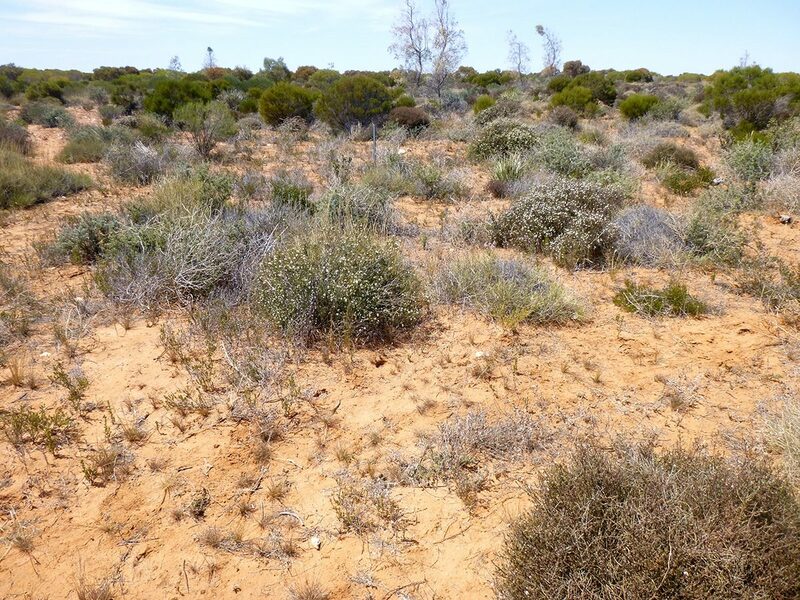 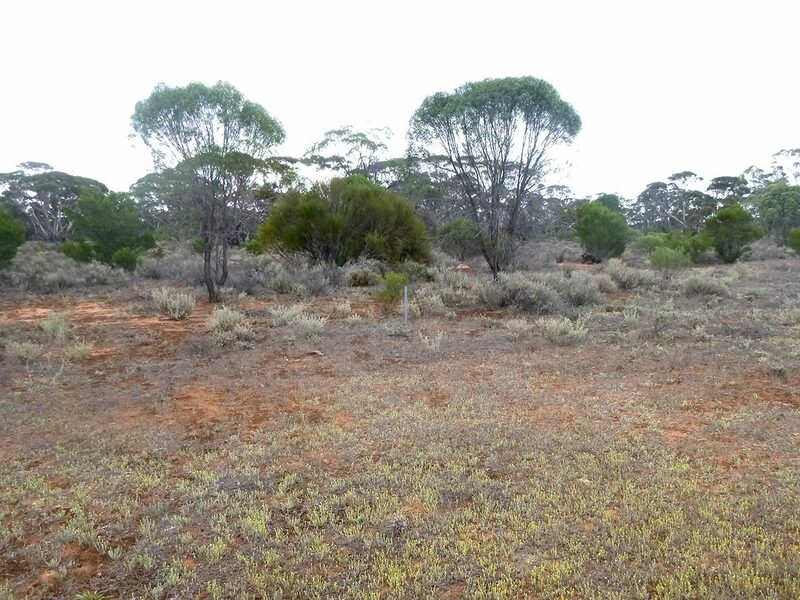 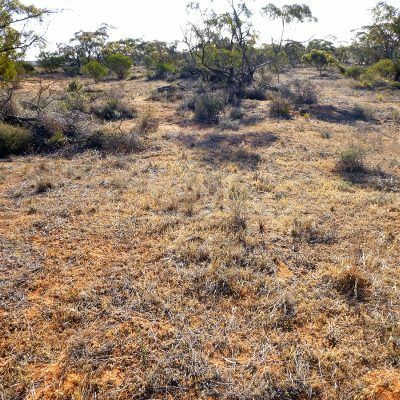 Vegetation monitoring tasks have included measuring the success of revegetation works, measuring pest plant management, monitoring vegetation utilising photo-points and evaluating fence condition and pest management.